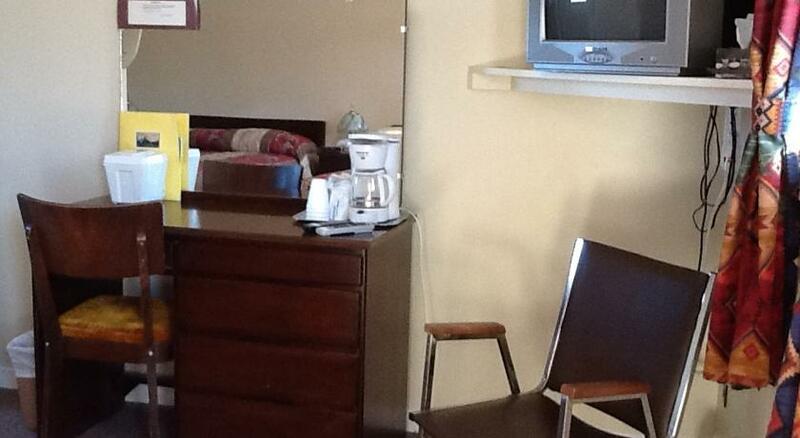 The Shawville Village Inn offers “country style hospitality at its best”. 15 comfortable rooms for business travellers or family trips. Close to golf courses, PPJ bike trail (we rent bikes), stores (our village is noted for its many Victorian brick homes), hospital, and historical sites. Our dining room is not open, but we will be pleased to recommend other fine restaurants in the area and even make reservations for you. 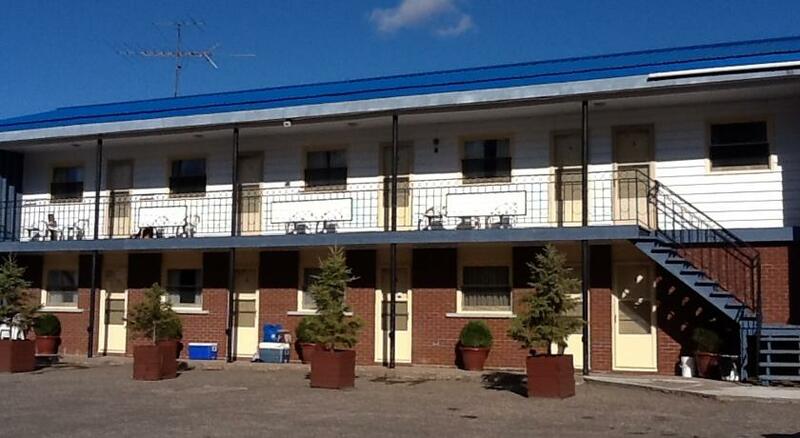 Thank you for considering The Shawville Village Inn as your destination while visiting the Pontiac region. 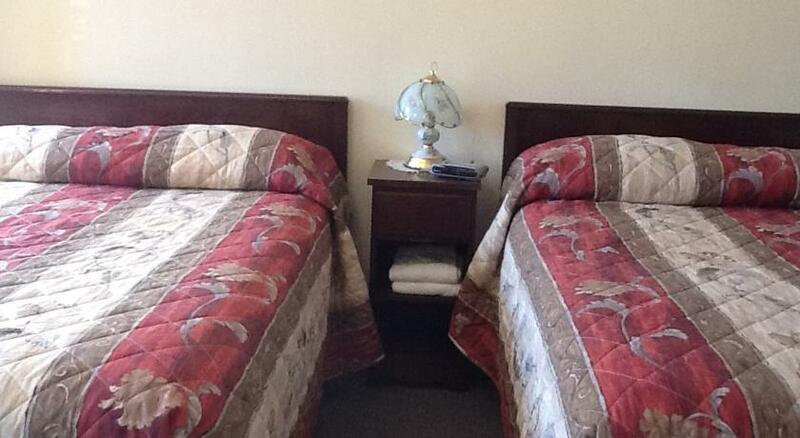 We will be happy to provide to you “Country Hospitality at its Best”.